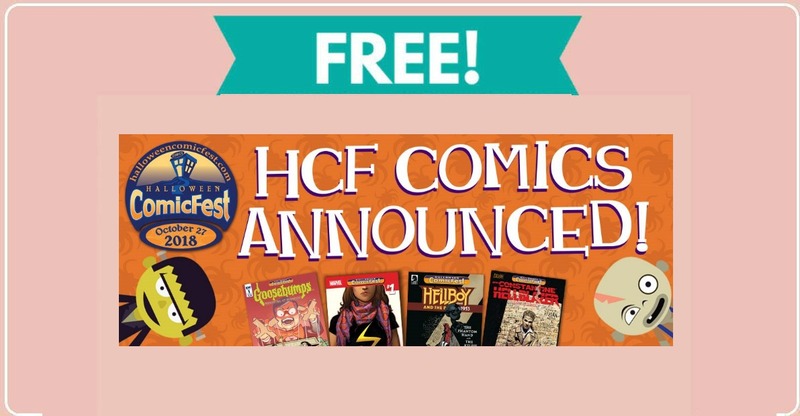 Home » FREEBIES » Free Comic Book for Halloween ComicFest on 10/27 ! 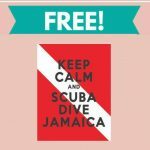 Free Comic Book for Halloween ComicFest on 10/27 ! If you have a favorite local comic book store, be sure to stop by on October 27th to snag a free comic book for Halloween ComicFest! Visit the link below for more information!